Home/General/Harvesting AFA – a wild grown super food. 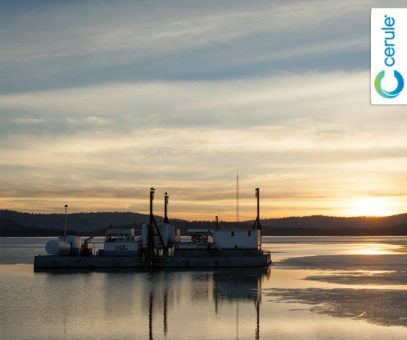 How is the super algae AFA harvested wild from pristine Klamath Lake? Here is an interview with Tom from Cerule, who is responsible for streamlining the selection, wild harvesting, transportation, and early preparation stages of AFA Aphanizomenon Flos-Aquae, a natural blue-green algae superfood. AFA is one of the core ingredients in StemEnhance Ultra™ which supports the natural release of your own adult stem cells. This year 2017, has been a bumper year for the harvest of the rapidly growing algae which has been shown to offer so many benefits to those seeking true wellbeing through the repair and renewal of their tissues by their own adult stem cells. 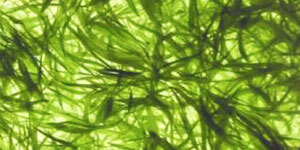 New harvesting systems have meant that the purity, quality and quantity of the harvested AFA have all been enhanced.